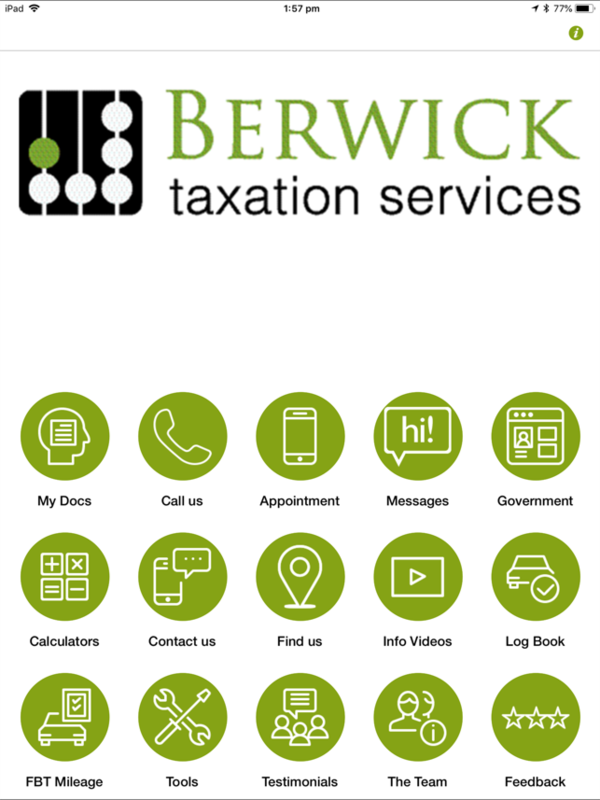 This free App has been designed by Berwick Taxation Services to communicate electronically and for all your Accounting & Taxation needs. 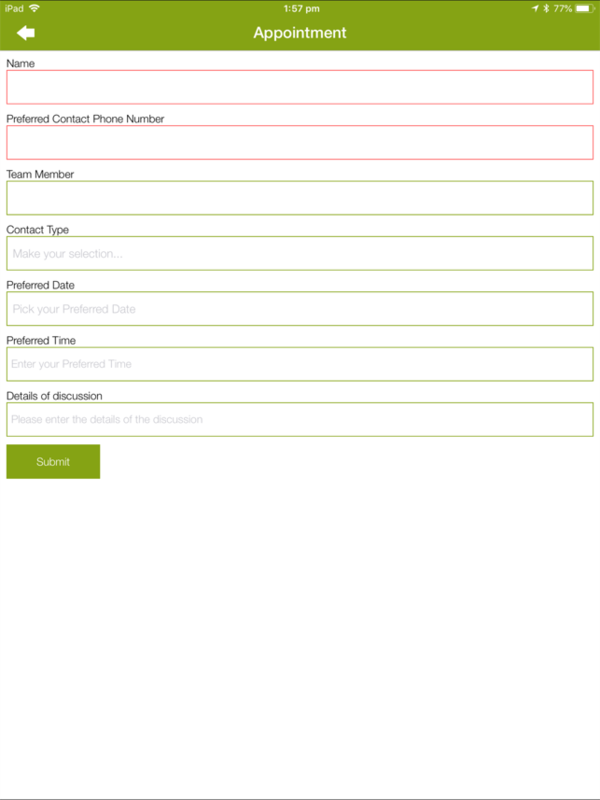 The Berwick Taxation Services App is designed to make it even easier for our clients to communicate and interact with us. - Push Notifications so we can keep you up to date and informed about important dates and events. - As the ATO moves paperless our clients can use the app to access our special Berwick Taxation Services Portal, it even has Digital signatures. - Everything is kept together in one App ready whenever you need it, you even have a link to the ATO App where you can record your Vehicle Log Book & capture your Receipts ready for Tax time. 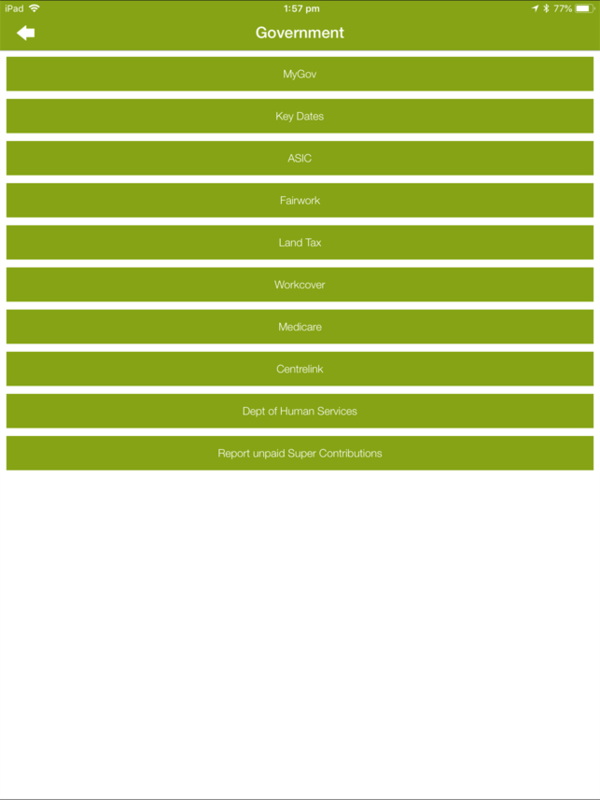 We hope you enjoy using the Berwick Taxation Services App! !